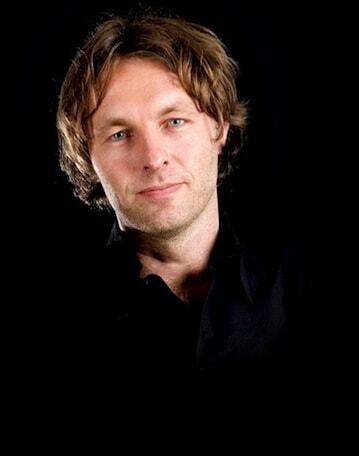 Passion for cooking? Then you cannot do without the Usuals cutting board! 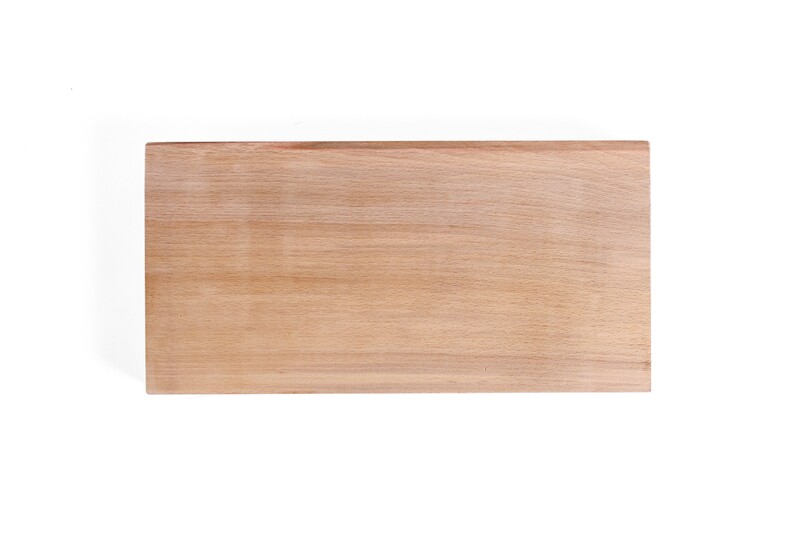 This small beech cutting board measuring 32 x 16 cm is Usuals' solution for precise cutting. 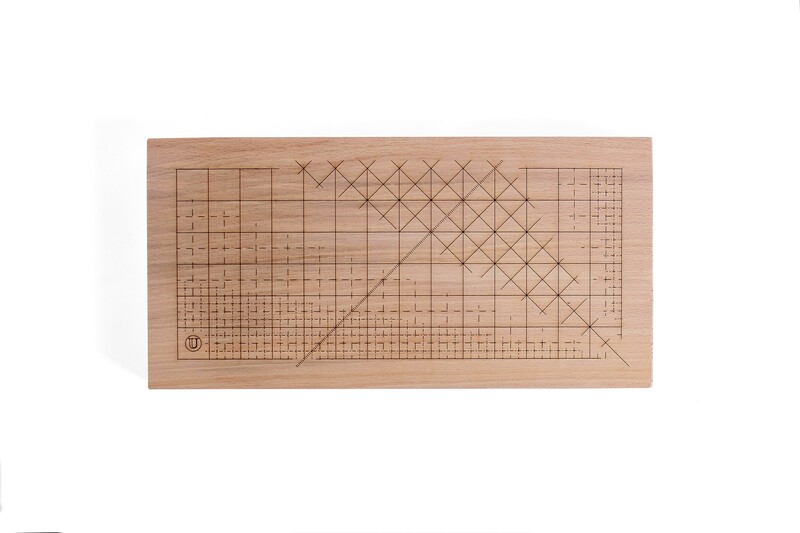 The breadboard is imprinted with repeating lines at different angles. Thanks to the laser-imprinted measurements drawn on the wooden cutting boards by Usuals, you'll be able to cut each ingredient exactly according to recipe! Also struggling with kitchen tasks requiring precision? 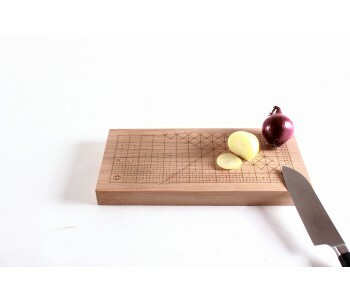 This cutting board by Usuals is the solution! 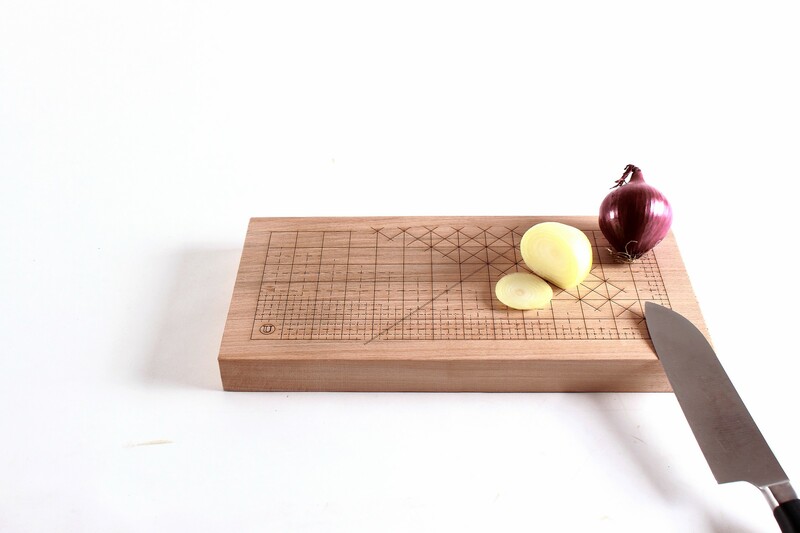 Thanks to its laser-cut dimensions, you'll be able to use this wooden cutting board to precisely slice, dice, or even cut your ingredients at the right angle. By buying multiple Usuals wooden cutting boards at once, you'll be able to cut your fish, meat, bread, etc., separate from each other. For more hygiene in the kitchen! 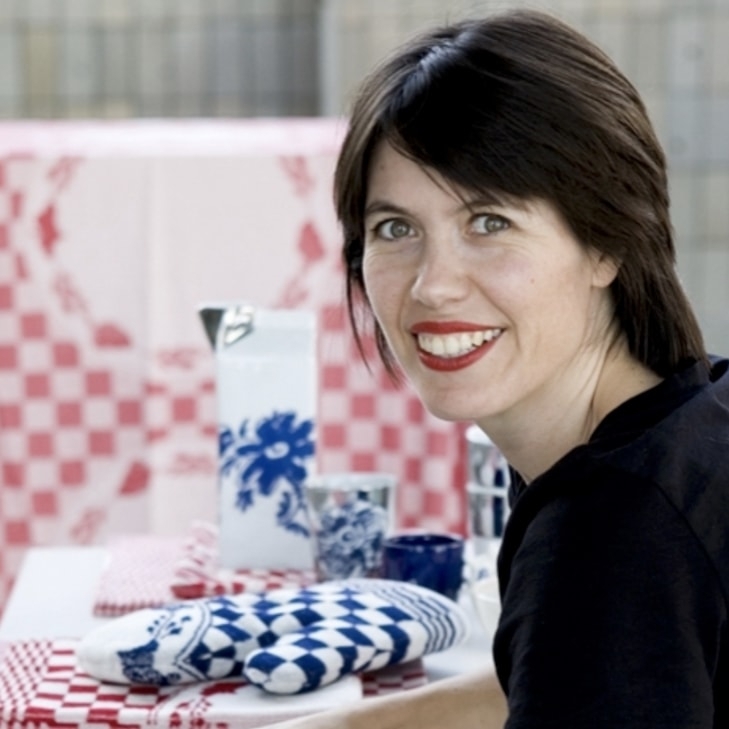 Designer duo Van Eijk & Van der Lubbe, together with the Dutch label Usuals, bring their ideas your kitchen table! 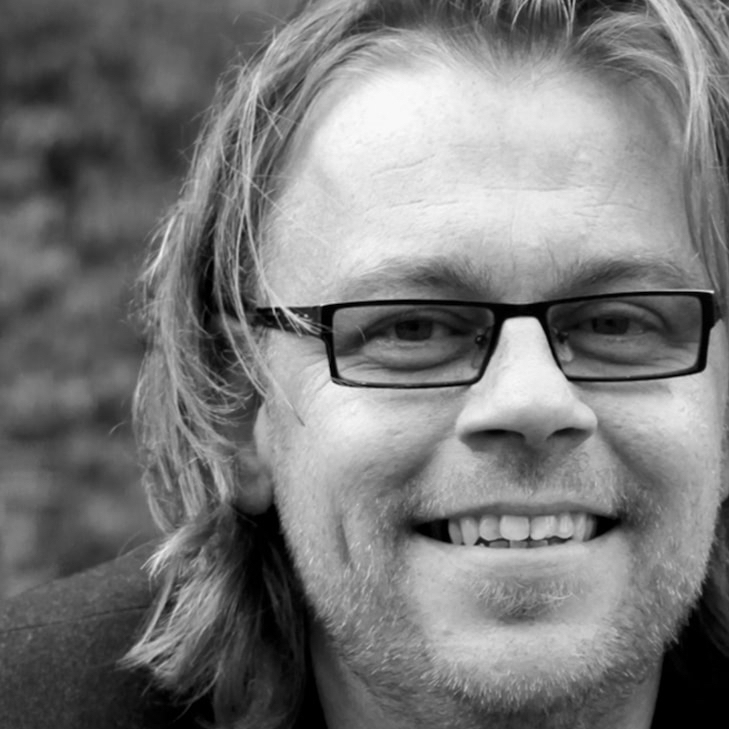 They want to inspire and tell the story behind the design, the one behind the wooden cutting board Usuals for example. 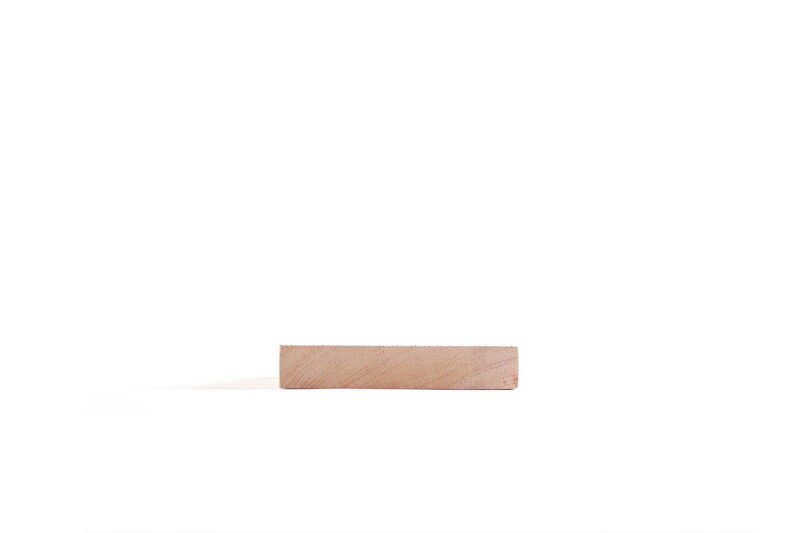 Usuals offers a solution for precise cutting with this small beech cutting board measuring 32 x 16 cm. The laser-printed imprint consists of repeating lines with different angles. Cutting vegetables into cubes of one centimeter will from now on be a breeze. This breadboard is also quite suitable for cutting cakes. The laser lines drawn in various angles ensure that each piece is measured exactly!